Urologist Paul R. Kenworthy, M.D. Dr. Kenworthy earned his M.D. from The Ohio State University College of Medicine. He completed an internship in General Surgery and residency in Urology at the University of Texas Health Science Center at Houston and MD Anderson Cancer Center. During residency, his clinical research was published in journals Urology and The Journal of Urology, as well as in several scientific proceedings and presentations. Dr. Kenworthy pursues all aspects of general urologic care for his patients with special interest in management of benign prostatic hyperplasia, men’s Urologic health, men’s and women’s voiding dysfunction and urinary incontinence, and urinary stone disease. 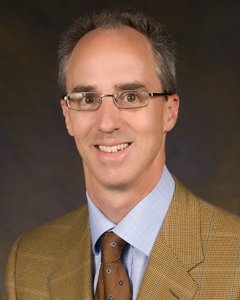 Dr. Kenworthy is board certified by the American Board of Urology. 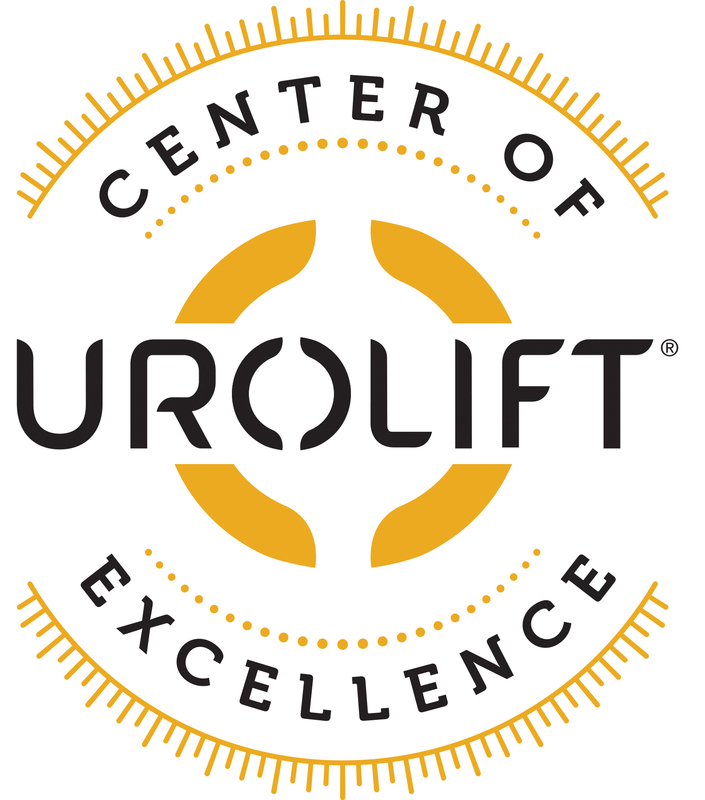 Congratulations to Dr Paul Kenworthy for becoming a UroLift® Center of Excellence.